Blueforce is extremely proud to be named a finalist for the Australian Security Industry Awards for Excellence 2018, proudly presented by our friends at ASIAL. 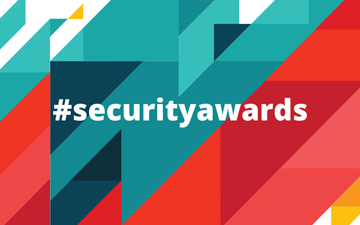 We’ve been selected as a finalist in the Integrated Security Solution (Under $500,000) category and we can’t wait to attend the awards night in Sydney next week for the big reveal! The Australian Security Industry Association Limited (ASIAL) is Australia’s largest security industry body and the Australian Security Industry Awards for Excellence has been an initiative of theirs for 23 years, designed to recognise excellence, diversity and innovation within the security industry. Blueforce’s mission is to deliver innovative and meaningful security solutions to our customers, and we are extremely proud to have our work be recognised at a national level. Are you looking for an integrated security solution from the best in the industry? Get in touch today!